Draco Spring is the Global Leader in Spring Manufacturing. and metal stamping in short run, RUSH deliveries. Draco Spring is the global leader in spring manufacturing. 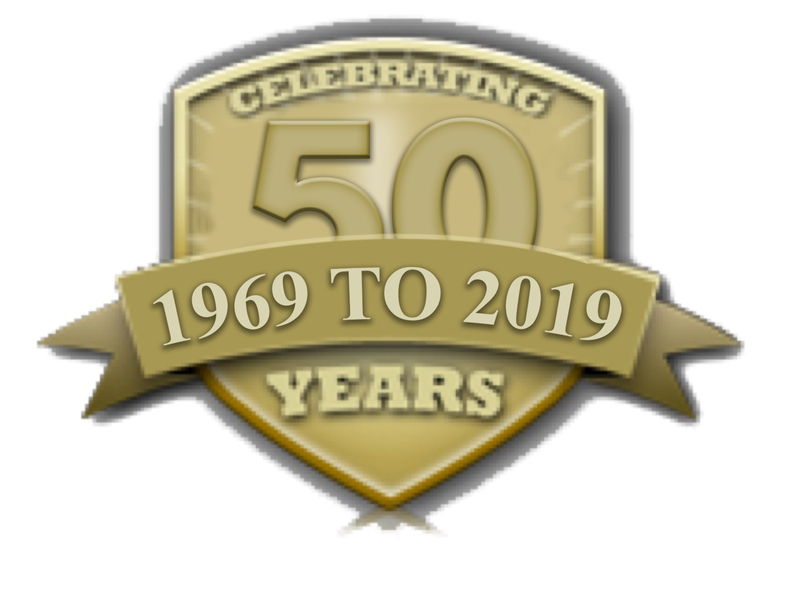 A family owned and operated business since 1969, Draco Spring has grown into the largest custom spring manufacturer in the world. Draco Spring has the capability to produce most every type of spring, wire form and metal stamping – specializing in short run, RUSH deliveries. From hundreds of feet below the surface in the frigid North Atlantic, to the harsh conditions of outer space, Draco’s quality is unsurpassed in any application or environment. 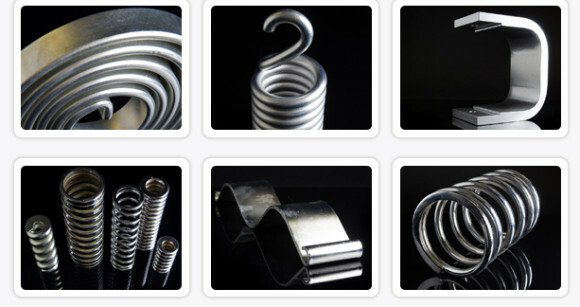 Draco Spring produces millions of springs each year, from quantities of 1 to 10,000 for over 4,000 customers worldwide. Draco’s manufacturing facilities consists of 102,000 square feet. Draco currently employs a production staff of 120 and maintains two shifts. Draco has the capability to hot coil up to 2.500″ diameter and cold coil up to 1.75″. At Draco, we provide practical experience and a history of meeting the most demanding specifications with the highest of standards. Draco Spring is certified to ISO 9001:2015 Certified compliant since 1997. Our quality management system has been developed as an evolutionary process through years of working with our customers.